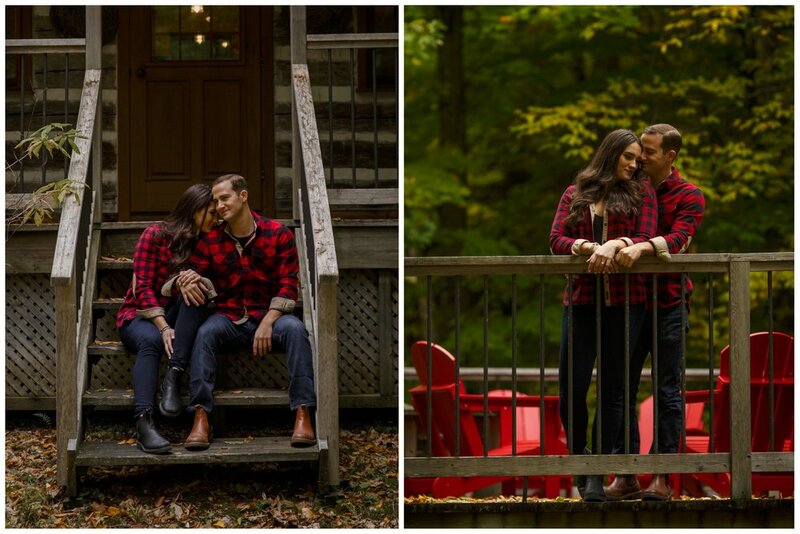 Jenna and Jonny’s engagement shoot took place near Mont Saint Marie, where Jenna’s family own’s a beautiful log cabin. The place has a lot of sentimental value to them. 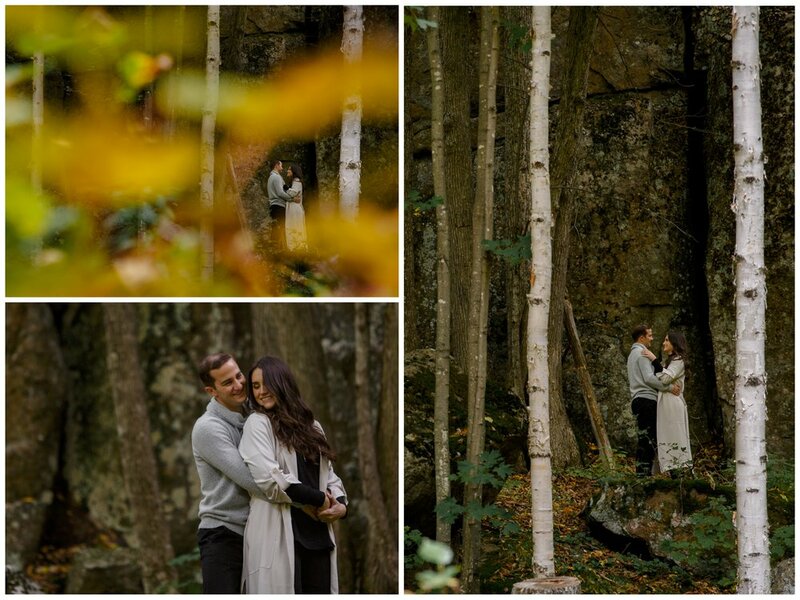 Combine that with the natural beauty of the surrounding woods and you have the perfect setting for an fall engagement shoot.